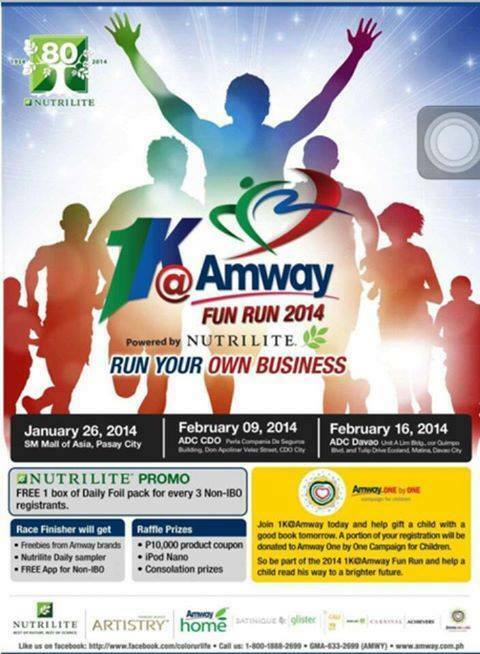 1K@Amway Fun Run will be held on January 26, 2014 at SM Mall of Asia Ground Complex together with Amway distributors, employees, friends and guest. Reminders: (1) On-Site Registration will be available on Sunday, at the Registration Tent inside the Amway Expo Area starting at 4:30AM. 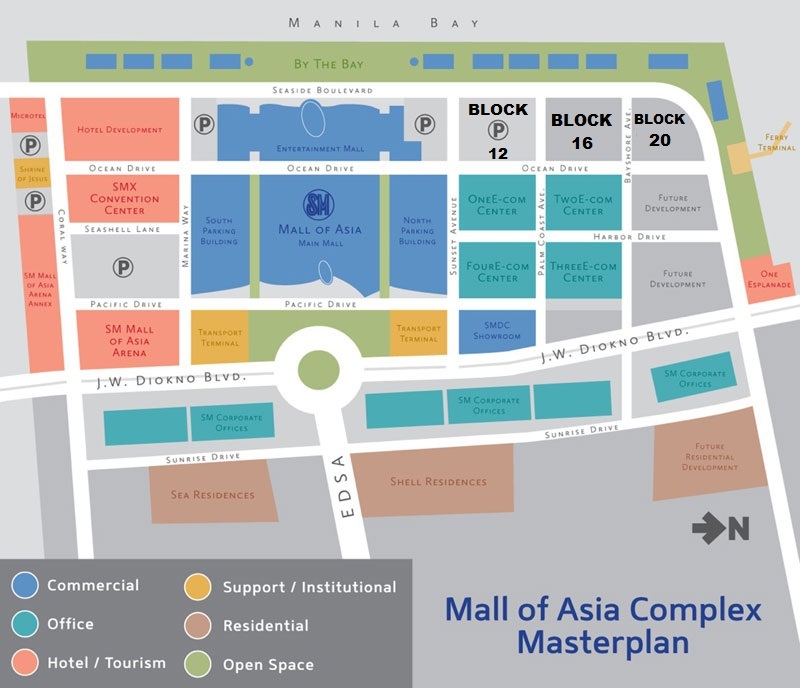 (2) Available Parking Area at the SM MOA Grounds are at Block 16, North Open Parking and at Block 20.